Drive over a hundred cars through rally and circuit courses in arcade mode or start your own professional career. If you’re a curious by nature – the HowStuffWorks app for the iPad is the best source to learn, explore and discover new facts about anything and everything. If you heart print catalogs, then you'll heart Catalogue by TheFind. 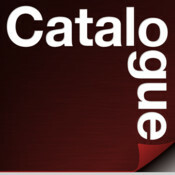 If not, I don't think Catalogue will convert you, but take a peak in case you're curious. 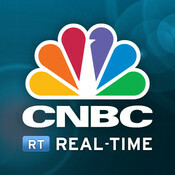 Amongst all the free finance apps, CNBC Real Time is the most complete and usable app available for free. The classic arcade game, Galaga, has been remixed with better graphics and updated effects while keeping the same gameplay that has aged so well throughout the years. Having a lightweight dictionary readily available is essential when using an iPad as an e-reader. 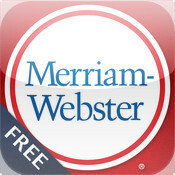 Luckily, with the ability to multitask found in recent Merriam-Webster has made a lightweight and simple dictionary for the iPad. 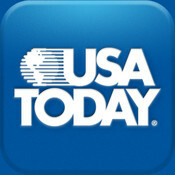 Keep up to date with all news and events with the USA TODAY iPad App. 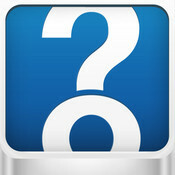 Enjoy high quality photos and videos of recent events. Enjoy some outdoor frisbee fun with the Frisbee Forever app. 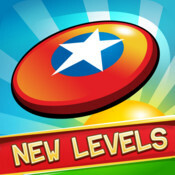 Simple and addictive gameplay make for a solid gaming experience on the iPad! 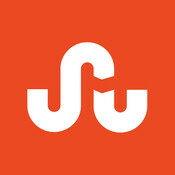 With the StumbleUpon iPad app, StumbleUpon helps serve users select but random and interesting articles from around the web that you may not have otherwise stumbled upon (pun, very much intended). 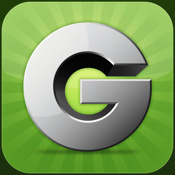 Never miss a chance for discounts and deals on local restaurants again with Groupon’s iPad-optimized app.